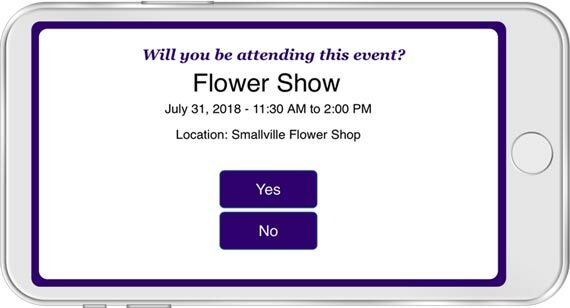 We recommend that you set your personal preferences so all options are available when you create your first eCard, invitation or survey. By setting your preferences now, you can substantially reduce the amount of time it takes to create your eCards. Your signature displays at the bottom of every eCard and contains your name, logo, business contact information, website link and social media links. Upload a logo or picture to appear next to your signature which can be aligned left, right or center. Saving your favorite eCard styles lets you quickly format the colors, text styles and other preferences for every new eCard and invitation you create. You can always adjust these settings on each individual eCard to further personalize it. Using the address book not only enables you to quickly address your eCards but it also gives you the ability to use features like first name auto-fill, set recurring eCards and more. Enter contacts or them import from popular email programs like Outlook or spreadsheets such as MS Excel. Create Groups, which enable a fast, single-click solution to addressing large mailings. For Single Users who selected the "custom interface" option and for Multi-User Administrators. 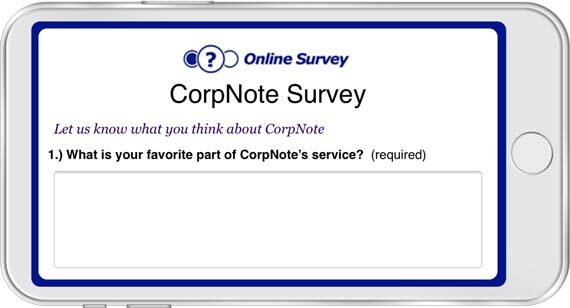 Customize the CorpNote website to display your logo and color scheme on your eCards, invitations and surveys. If you're new to CorpNote, we recommend that you send an eCard to yourself so you can see how all of the features work and make adjustments before sending eCards to your email list. You can easily use the 'Save eCard As...' feature to create a copy of an eCard that you want to send to your contacts. You can also create eCard Templates which enable you to quickly access frequently used eCards so you can send a preformatted eCard in less than 30 seconds. Use our Message Helper to further save time by creating preferred messages that can easily be inserted into your eCards. 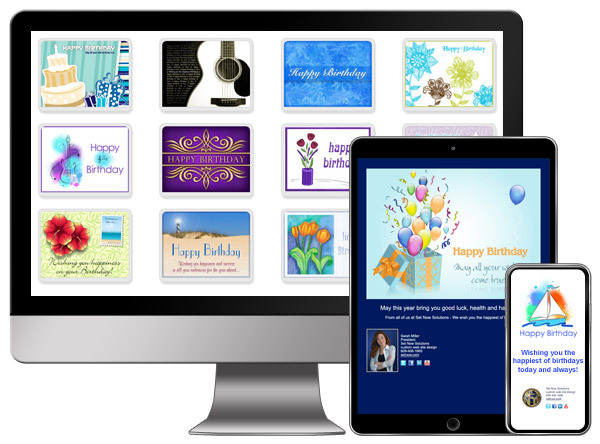 Templates also enable you to set recurring eCards for birthdays, anniversaries, holiday eCards and more. Create and send an eCard with your event details that enables guests to easily RSVP online. Manage your event responses and download MS Excel compatible reports. Create and send an eCard that enables recipients to easily respond to your survey online. Manage your survey responses and download MS Excel compatible reports. Your social media channels are a terrific gateway to reach your customers, employees, colleagues and friends. CorpNote allows you to easily post eCards, invitations and surveys to your social media friends and groups. Social media posts with images generate much more interest, comments and click-throughs compared to text alone. Social media allows you to reach the full potential of your audience, including fans, followers and contacts with unknown email addresses. CorpNote has integrated eCard sharing with Facebook, LinkedIn, Google+, Twitter or you can share any eCard, invitation or survey using our "direct link" feature.